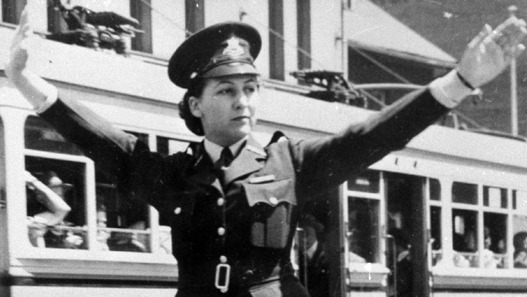 South Australia Police will recognise a significant milestone in history on Tuesday (1 December) with a street parade in Adelaide’s CBD celebrating a century of women in policing. 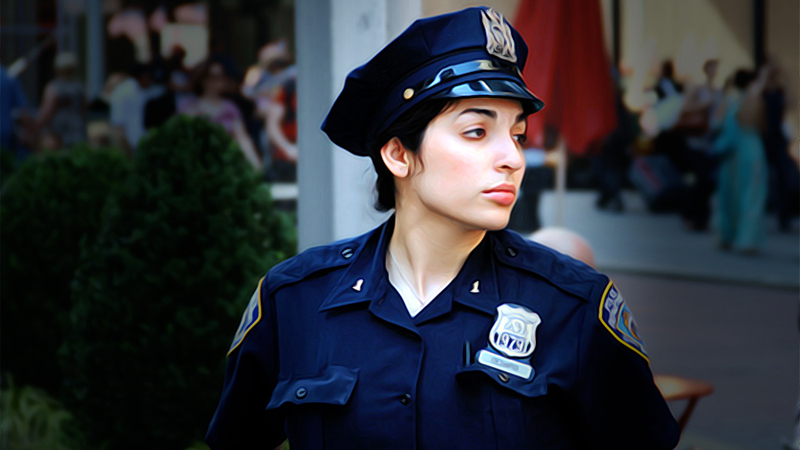 Life in the NYPD is something that’s highly regarded in pop culture and also something that’s heavily scrutinized in the media. What it isn’t, though, is an easy feat in terms of mental and physical stability — or longevity. This is especially true for the women detectives. Note: Some stories in this article may be disturbing to readers, as they involve child abuse, sexual abuse, and graphic violence. Last names have been omitted according to the wishes of the sources and the confidential nature of the information published. 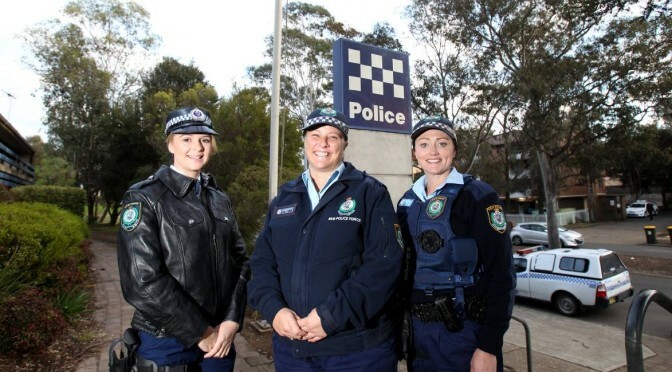 It’s been a century since women were first sworn in as police officers in Australia, but despite steps to increase their presence, women aren’t joining up at the same rate as men. Liverpool Police Station held it’s Women in Policing Baton Relay this morning [Wednesday August 19], at Bigge Park. 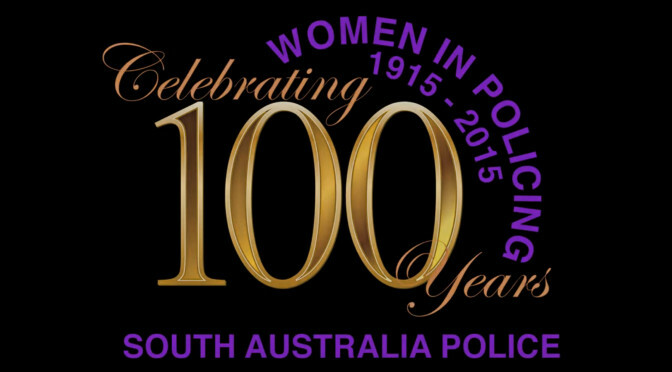 The relay event had visited police stations throughout the state, to mark 100 years of women in policing. 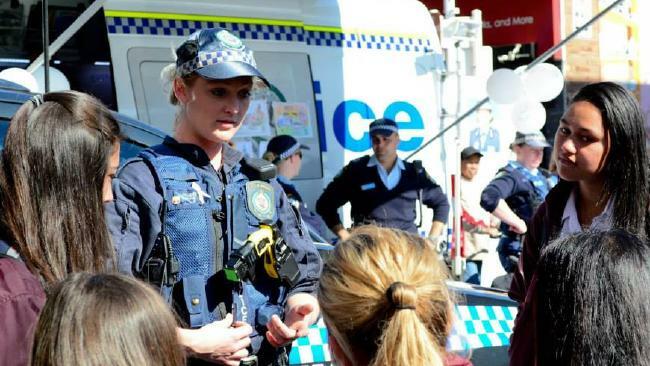 Fairfield and Cabramatta police have celebrated 100 years of women in the force with two grand baton relays through the region’s streets. On Wednesday, Fairfield Detective Superintendent Peter Lennon joined 15 of his female officers for their baton relay. Superintendent Doreen Cruickshank regaled the crowd with tales of the early days of her career, when female police had to get permission to be married and were kept in desk jobs. Cabramatta police held their own celebratory relay on Friday. Students from Cabramatta High watched the relay and learned a few tips about policing from female officers. 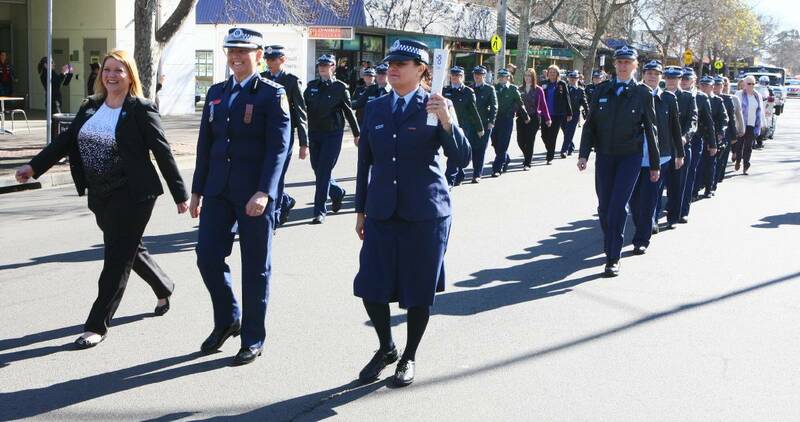 Female officers from St Marys local area command joined a giant street parade to celebrate the centenary of women in the NSW Police Force on Friday. 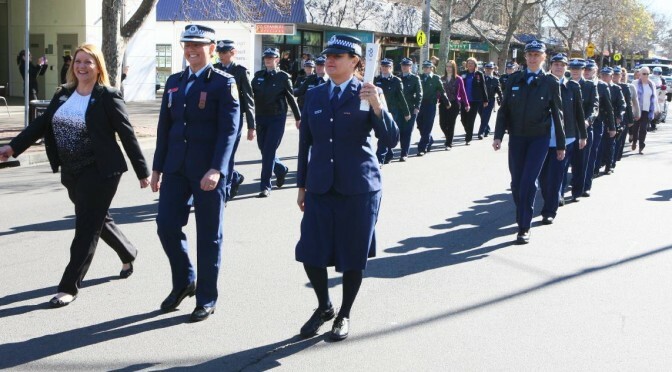 Inspector Tracy Stone — the highest-ranked women at her command — led the parade from St Marys’ Coachmans Park to St Marys Corner Community and Cultural Precinct carrying a commemorative baton. About 50 officers, sworn and unsworn, followed. A band performed, and there was police memorabilia and Women in Policing displays. The LAC’s Aboriginal liaison officer Darryl Hamilton gave an acknowledgement of country at the reserve. There were displays and the first female officer attached to the command, retired sergeant Deb Swain, cut a cake. The baton will visit 76 NSW police commands before returning to the Opera House in September. The celebrations recognise the huge journey for women in policing, which began with Lillian Armfield and Maude Rhodes, who were employed as Special Constables in 1915. Read more in St Marys-Mt Druitt Star. QUT criminologist and head of QUT’s School of Justice Professor Kerry Carrington to present findings on women-only police stations. 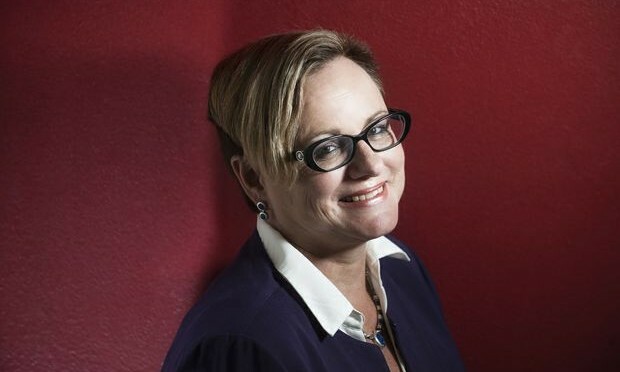 That is the belief of Queensland University of Technology criminologist Professor Kerry Carrington, who is calling for at trial of women-only police stations in Australia to help end violence against women. Professor Carrington is head of QUT’s School of Justice and investigated the key features and different models of women-only police stations in South America earlier this year and said once a woman gets through the doors, she is safe. 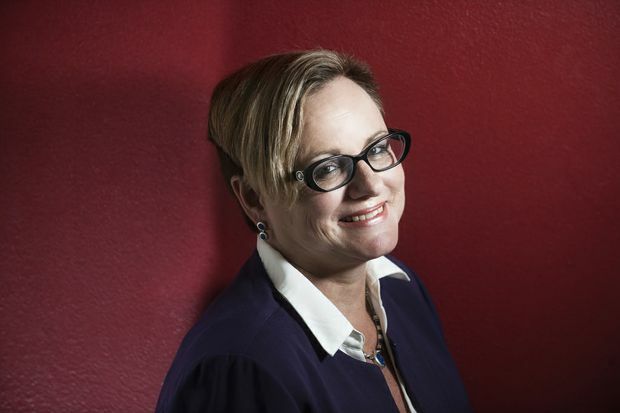 “Women experiencing violence have all the services they need in the one place at these police stations,” said Professor Carrington, who is presenting her findings at the National Policing Summit in Melbourne tomorrow, Wednesday, August 5. Read more in CQ News. When Lillian Armfield and Maude Rhodes were appointed as special constables in 1915, they weren’t allowed to wear uniform or carry firearms. 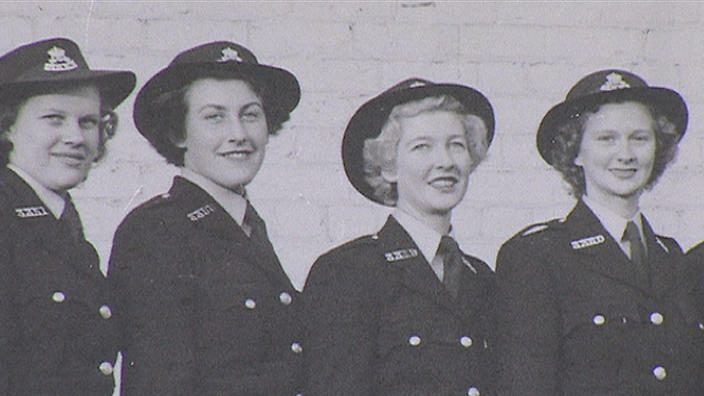 It was 1948 before women were allowed to wear a uniform in the NSW Police Force, 1965 before they were sworn in as constables, and 1979 before they were allowed to carry firearms as a matter of routine. “Today, easily a quarter of the officers are women at Mount Druitt local area command,” Sergeant Julie Underwood said. 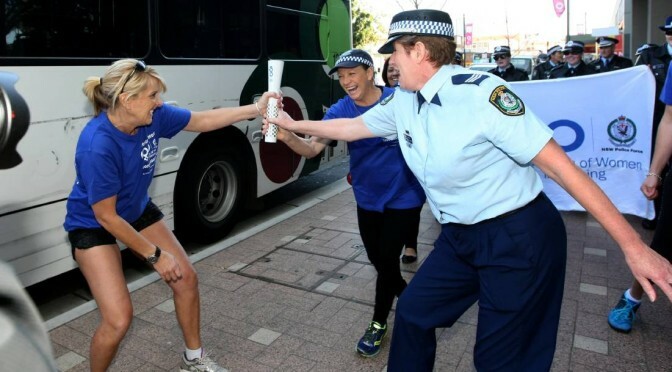 Sergeant Underwood, a cop for 18 years, was one of 33 officers from her command celebrating the centenary of women in the NSW Police Force by taking part in a baton relay on July 29. Read more in St Marys Star. When Doreen Cruikshank joined the police in 1971, she wore a uniform dubbed the ‘air hostess dress’ and gave school lectures on road safety for the first 15 months. 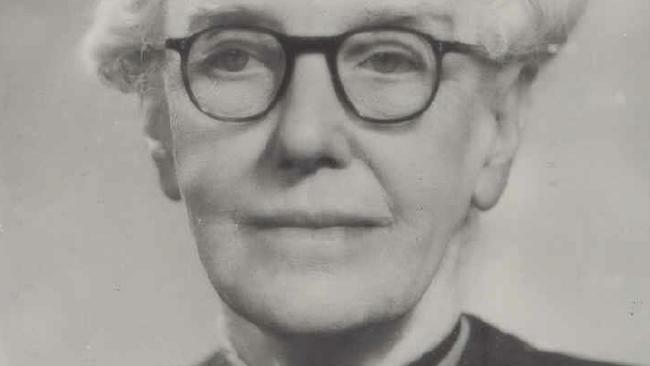 She had never even heard of a policewoman while growing up in the town of Gilgandra. But even in the 70s, the force offered equal pay for female officers, who were already standing their ground and paving the way for those to come. 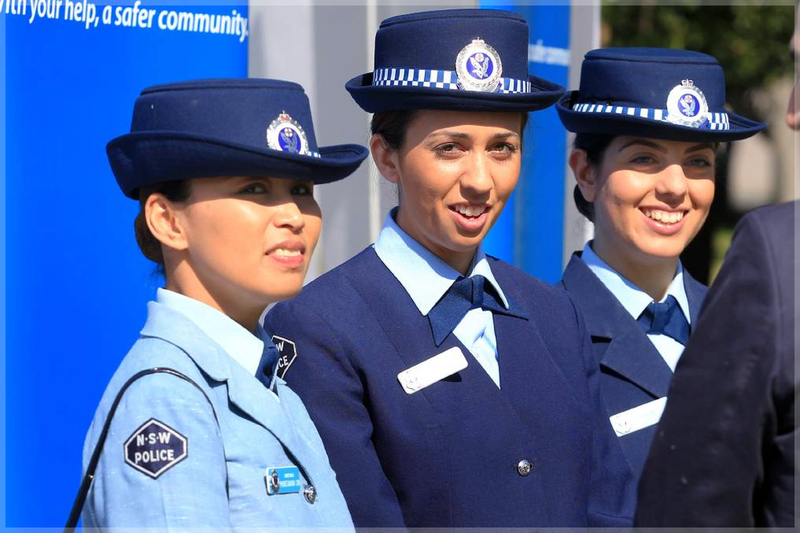 As the NSW police celebrate 100 years of women in policing this year, they are turning their gaze to the few units where women are still excluded. The Highway Patrol’s Motorcycle Response Unit has just one woman and the Tactical Operations Unit, who respond to high-risk situations like sieges, has no women.